We film and photograph Funerals and memorial services all over the UK and here are some of our most recent events. I was back in London a few days ago filming another Funeral in Harrow. This time it was for Adam, owner of Adam James Funeral Services in London whose father had sadly passed away. 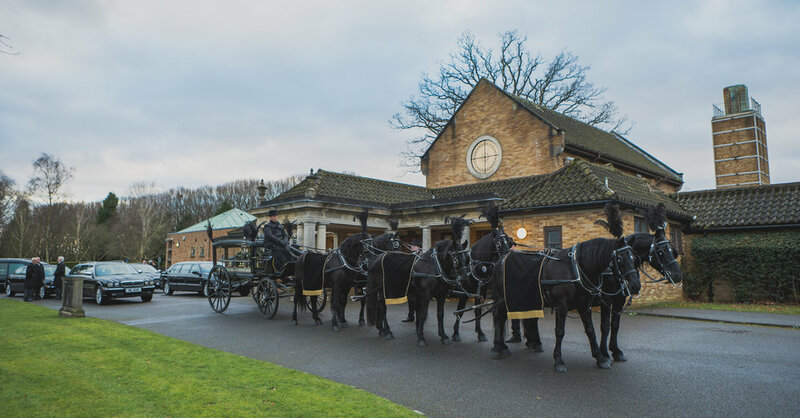 Adams had worked with his dad for many years in the business so it must have been a real honour as Adam himself organised and led his dads funeral Cortege from the family home, then to the church and finally on to Breakspear Crematorium in Ruislip, London. Our deepest sympathies for the whole family and thank you so much for asking us to capture the day on your behalf.